The Charleroi Esports tournament came to an end earlier this week. Vitality were able to claim the crown while some of the underdogs showed what they’re made of. 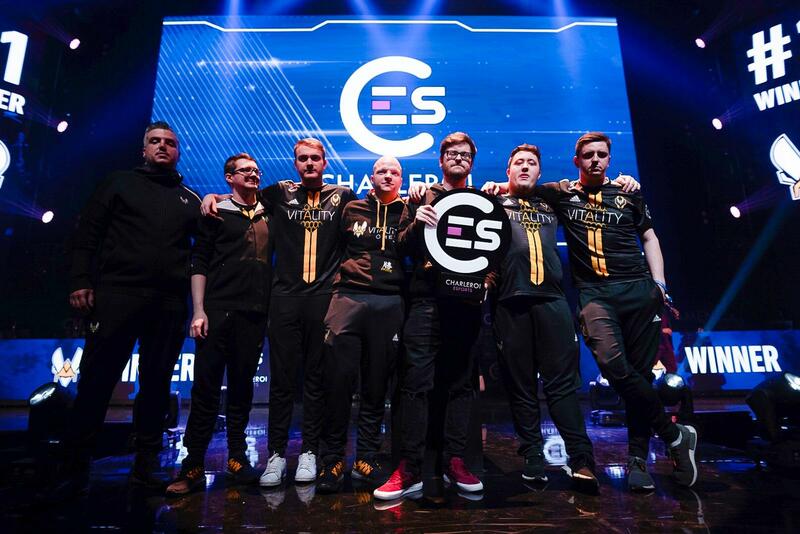 Vitality were able to somewhat expectedly take first place at the Belgian tournament, taking home the lion’s share of the $113,000 prize pool. While this wasn’t the most surprising result, the way the French team was able to do it was quite impressive. Vitality lost only one map at this event, which was to the favorites, G2, and managed to dominate every map in all their other matches. This French lineup wasn’t the only one impressing at this event, however. Sprout and Epsilon were both able to perform above expectations, with the former managing to reach the finals, while the latter fell in the semi-finals. On their way to the finals, Sprout were able to easily defeat LDLC and Epsilon, only losing to the eventual champions Vitality in the group stage. Meanwhile, Epsilon made the biggest upset of the event, taking out G2 in their opening match and following up with a win over GamerLegion to top their group. While these underdogs were impressive at this event, some of the other teams were just the opposite. Virtus.Pro, LDLC, and GamerLegion all performed very poorly. Virtus failed to find a win at this event, losing to GamerLegion and Epsilon, while GamerLegion were only able to defeat the out of form Virtus. LDLC only found a win against the inexperienced Malaysian team FrostFire, and were demolished twice by Sprout. After this event, the top teams may need to start looking at Sprout and Epsilon as potential threats. 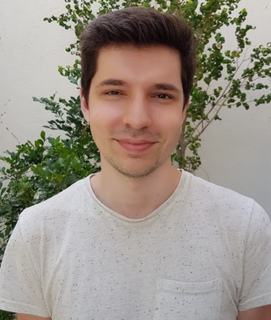 G2, Virtus, and GamerLegion, on the other hand, definitely still have some holes left to plug if they wish to consistently battle it out with the best.